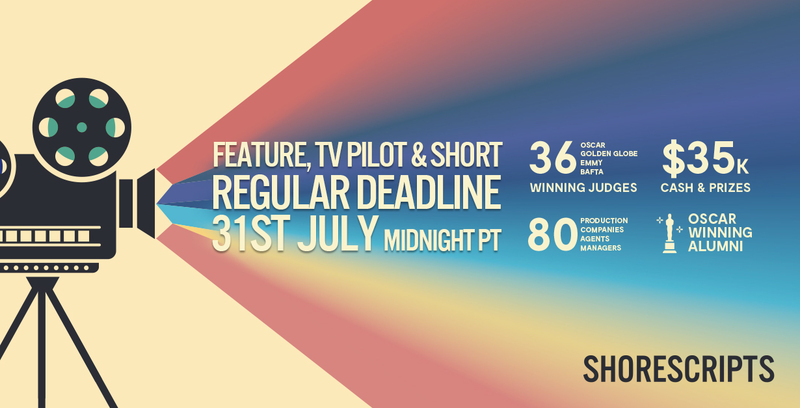 * 98 Prod Comps & Agents and 25 amazing Directors to read the winning screenplays. * Oscar winning Alumni. We’ve helped 50+ Writers gain representation, sell, and have their screenplays produced. * Over the course of 2018, we are giving away $35K in Cash & Prizes, including meetings with top managers & agents. Regular Submissions close at Midnight Pacific Time.